Abstract: Self-compassion is a way of relating toward oneself with compassion. 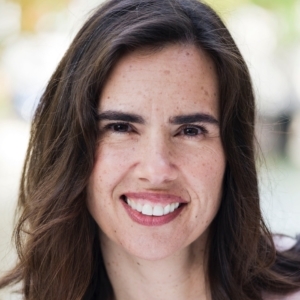 Dr. Kristin Neff operationalized self-compassion as consisting of three main elements: kindness (vs. self-judgment), a sense of common humanity (vs. isolation), and mindfulness (vs. over-identification). These components combine and mutually interact to create a self-compassionate frame of mind. Self-compassion may be an effective coping mechanism in response to personal inadequacies, mistakes, failures, or painful life situations beyond one’s control. 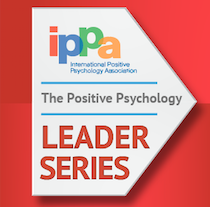 In this webinar, Dr. Neff will share the most salient insights and research findings linking self-compassion to a number of positive outcomes, including positive mind states, increased resilience, and greater motivation. She will also address some misunderstandings about the construct and discuss methods that have been developed to help people cultivate self-compassion. 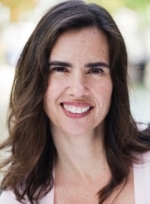 Biography: Kristin Neff, Ph.D. is the Associate Professor Human Development and Culture, Educational Psychology Department, University of Texas at Austin. Dr. Neff is widely recognized as one of the world’s leading experts on self-compassion, being the first one to operationally define and measure the construct fifteen years ago. In addition to writing numerous academic articles and book chapters on the topic, she is author of the book Self-Compassion: The Proven Power of Being Kind to Yourself released by William Morrow. In conjunction with her colleague Dr. Chris Germer, she has developed an empirically supported eight-week training program called Mindful Self-Compassion, which is taught by thousands of teachers worldwide, and the Mindful Self-Compassion Workbook is now available by Guilford.